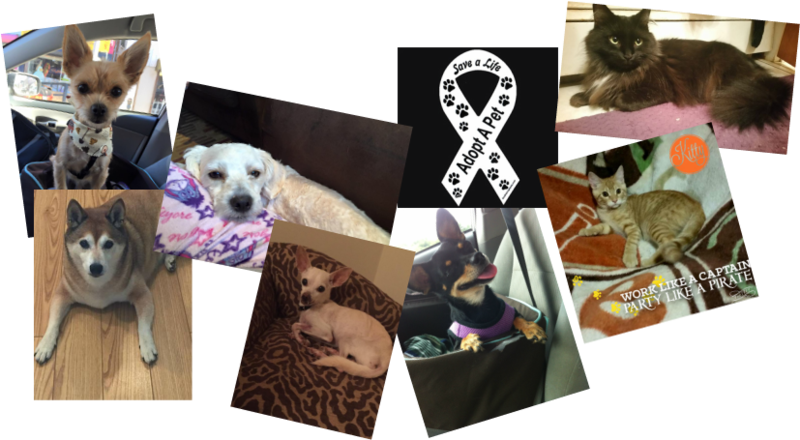 PLDP's number one goal is the successful placement of pets into their forever homes. Our process is designed to ensure the best adoption match for our pets and your family. Families interested in adopting a pet should fill out the adoption application below and email it to pldpaws@gmail.com. A PLDP representative will review your application and respond to you within 48 hours. After your application is processed, a time to meet your new fur friend can be scheduled. PLDP also requires home visits for all applicants. This visit can be done at the time of the meet or at a separate time. If you have any questions regarding our adoption process, please feel free to contact us. You new pet will be spayed/neutered, micro-chipped, heartworm tested (dogs), FELV/FIV combo tested (cats), and fully vaccinated prior to adoption unless restricted by age, which will be disclosed to you prior to adoption.